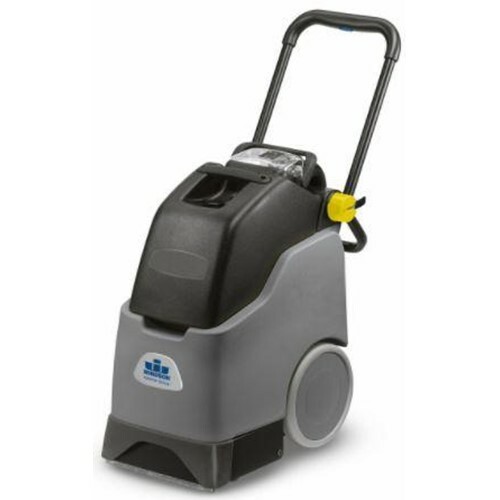 The Mini Pro is designed to productively clean carpet with less effort, resulting in time-saving productivity gains. In interest of simplicity this machine requires minimal service. It is lightweight and compact for ease of use and transport ability. Compact deep cleaning solution.